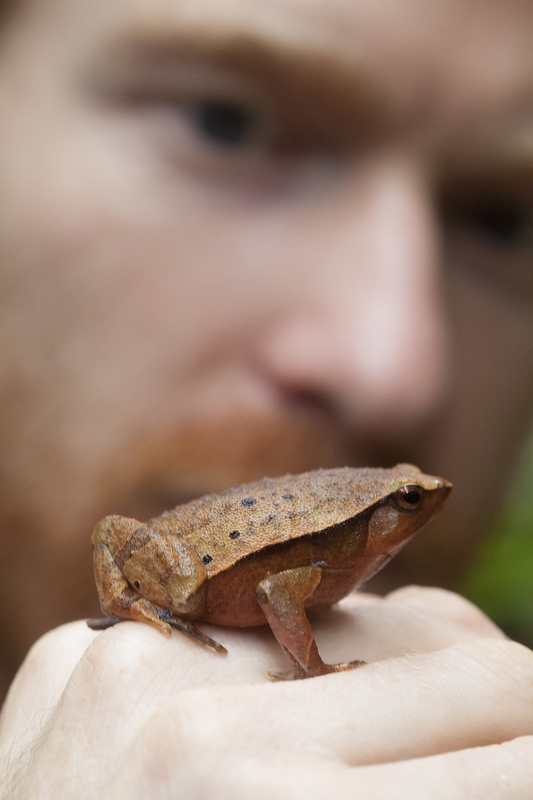 One of the main objectives of the research team was to survey frogs on the mountain. Each night, Tim and Munir would set out into the forest to search for frogs. They would occasionally find them when they hopped across the trail, or skittered out of the way of one of our boots. Mostly, they located them by listening to their calls, much as a birdwatcher would hone in on a bird in the dense forest. 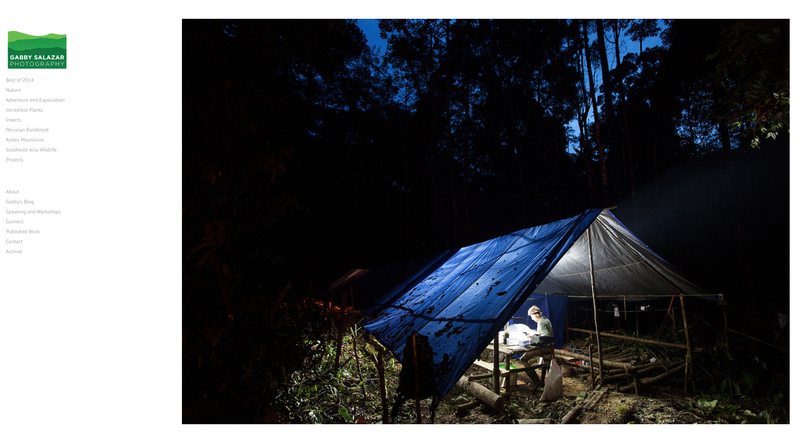 Heavy rains, which started around 9pm each night, did not deter them from their research. One night, having already returned from his survey and settled down into his hammock, Tim had a very special visitor. He was reading Crime and Punishment and I was deep in Heart of Darkness when I heard him shout out from two hammocks down the row. He began to laugh hysterically, saying aloud “Why, hello!” Wallace’s flying frog – arguably one of the coolest frogs in the world – had just glided into the tent and plopped down on Tim’s pillow. 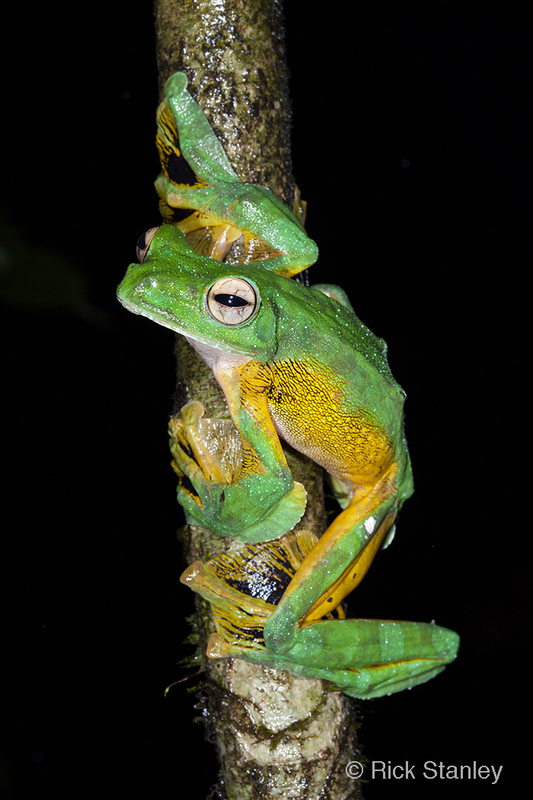 Wallace’s flying frog is named after Alfred Russell Wallace, the great scientist and explorer who worked out the Theory of Evolution by Natural Selection at the same time as Charles Darwin. The flying frog is one of the many creatures in Borneo that has developed the ability to glide through the air (there are also lizards, geckos and snakes that glide – imagine a snake flying out of the trees!). 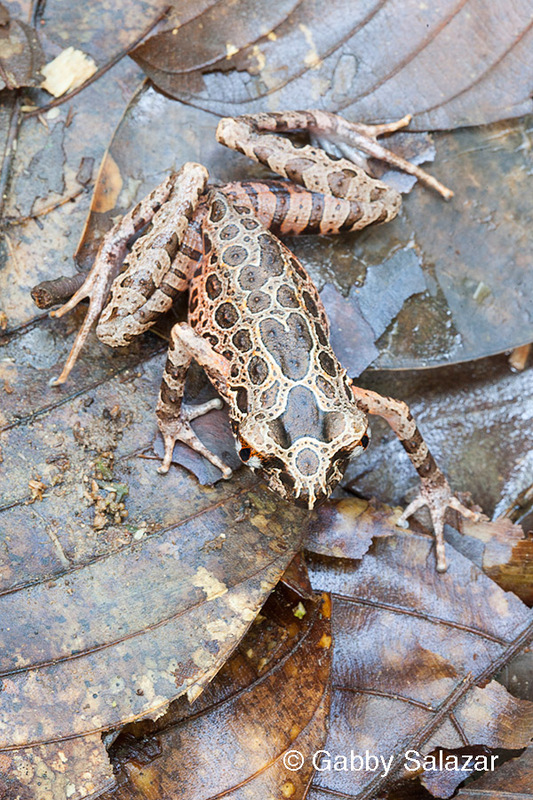 The frog’s toes are highly webbed, creating little parachute pads that help it travel long distances from tree to tree. 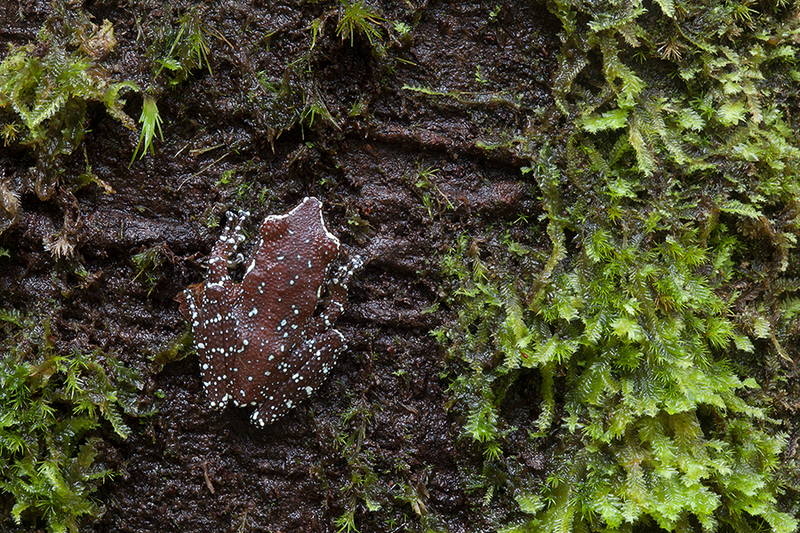 Rick and I were both longing to see this species and, through some incredible luck, it had landed in the hammock of one of the team’s frog specialists. We filmed the whole event and the sequence will be in the short film we are creating about the expedition. 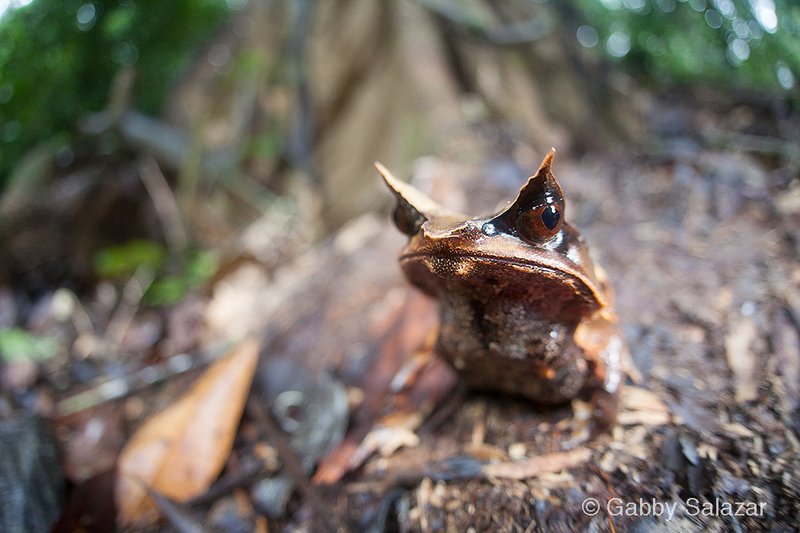 Below and above are some of the other amazing frog species we saw while in Borneo. Tim and Munir expect that at least one species they found (not pictured here) is new to science and that a number of species now have range extensions. More wildlife images soon! 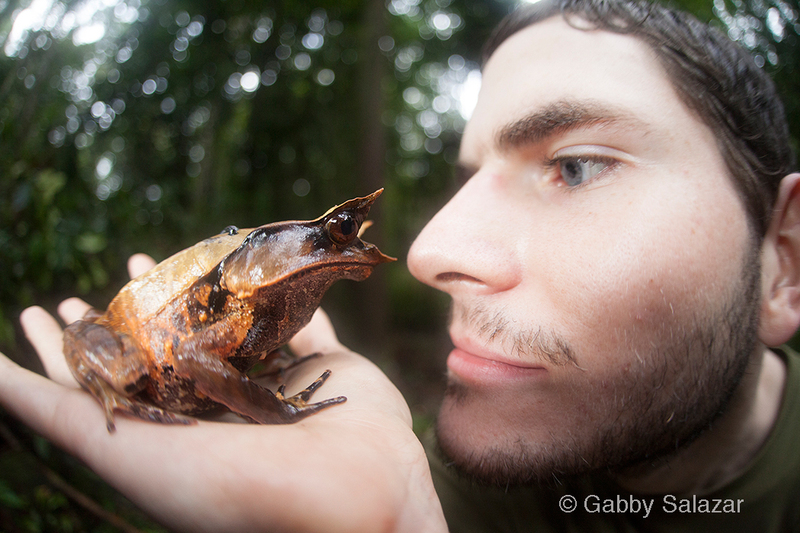 Rick with Bornean horned frog. Tim checks out a frog.